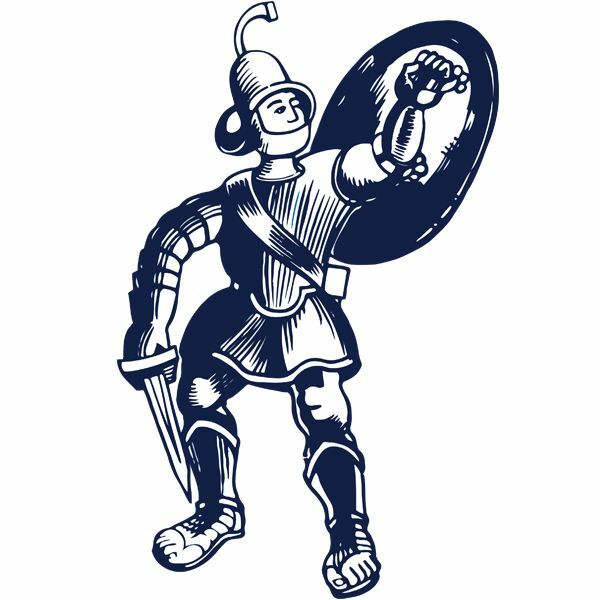 The Gladiators extended their unbeaten league run to nine matches with this hard fought win over a battling Bamber Bridge side who looked dead and buried at half time. Goals from Craig King and Nathan Whitehead had put Matlock in firm control with a two goal lead but after surviving when King twice went close early in the second half, a faint flicked header from Alistair Waddecar from a 61st minute free kick put the Preston side right back in the game. The visitors sensed what at half time was an unlikely point but Matlock held out for a third successive victory. With Brad Beatson suspended, Cleveland Taylor filled his slot at left back while Nathan Whitehead returned to the midfield after injury. Dwayne Wiley was also recalled in central defence with Ashton Hall on the bench while there was a league debut in Matlock colours for midfielder Michael Hollingsworth.Marcus Marshall and Jordan Lemon were also named as substitutes after injury lay offs. A minute’s silence for Rememberance Weekend and the victims of the Leicester City helicopter crash was immaculately observed before battle commenced. 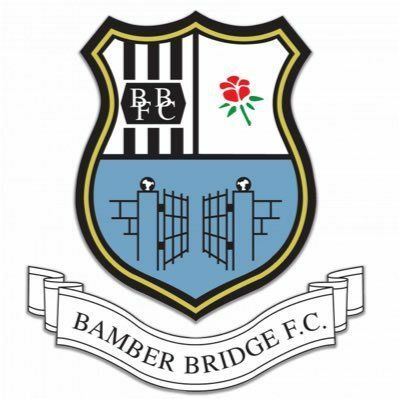 Bamber Bridge made a positive start with Waddecar firing a twenty five yards free kick over the bar in the 3rd minute before home custodian Ross Durrant made a fine save from Waddecar after a hoisted pass from the left by Matthew Argent-Barnes found him twelve yards from goal. The visitors packed their penalty box to repel good Matlock retaliatory pressure. Then goalkeeper Danny Roccia was forced to backpedal to tip a teasing Taron Hare cross over the bar. But Matlock went in front in the 12th minute as Dwayne Wiley retrieved an overhit corner to feed Jordan Chapell out on the right whose cross was not claimed by Roccia and KING was on hand to knock home the loose ball at the back post. Roccia then held shots from both Luke Hinsley and Chapell but Town doubled their lead on 19 minutes with King this time the provider. Again it was a ball in from the right which King delivered with unerring accuracy and WHITEHEAD confidently stroked a low shot home from twelve yards. After their bright opening, Brig were now looking down the barrel of a heavy defeat and it needed a good block by Roccia to keep out Hinsley’s shot after intricate footwork and a brilliant but simple pass from Hollingsworth had created the chance. Matlock defended well to prevent Bamber from having a shooting chance soon afterwards but the visitors were fortunate not to be further in arrears when Craig Westcarr struck the woodwork and the Gladiators had a goal disallowed when Roccia failed to gather Hollingsworth’s header and Hinsley forced home the loose ball but was ruled to be offside. The visitors rode their luck again early in the second half. Westcarr found King after being impeded only for King to lift his shot over both Roccia and the bar. Shortly afterwards an audacious chip from King beat Roccia but struck the angle of post and bar following neat approach play from Hare and Westcarr. Durrant held a WADDECAR shot but on 61 minutes he halved the lead and suddenly the Lancashire side were back in the game. Waddecar was Brig’s most dangerous attacker and another header dropped narrowly wide shortly afterwards. It was a more even game now, Hinsley having an effort blocked before Whitehead tried his luck with a bobbling twenty five yarder which Roccia was relieved to bundle away. But Durrant was then making a crucial save at the other end as full back Callum Spooner surged through the home defence only to be foiled by Durrant who made himself large to force the ball out for a corner before Stuart Vasey shot wide. Westcarr was crowded out by a mixture of Roccia and a defender late on and Durrant made a marvellous punch to relieve late visiting pressure as Matlock earned what in the end was a narrow victory when a convincing one looked almost certain at half time. Had King’s effort gone in instead of hitting the woodwork at 2-0, then that convincing win might well have been achieved. MATLOCK TOWN: 1 Ross Durrant 2 Taron Hare 3 Cleveland Taylor 4 Nathan Whitehead 5 Dwayne Wiley 6 Adam Yates 7 Jordan Chapell (12 Jake Green 68) 8 Michael Hollingsworth 9 Luke Hinsley (15 Marcus Marshall 78) 10 Craig Westcarr (14 Jordan Lemon 89) 11 Craig King Other subs: 16 Ashton Hall 18 Jodan Pierrepont.